A collection of world-renowned artists will descend on New York’s Best Buy Theater come May 28, when the MusiCares MAP Fund presents The Who’s singer/songwriter Pete Townshend and longtime manager Bill Curbishley with honorary awards. The Boss himself, multi-Grammy-winning artist Bruce Springsteen, will present Townshend with the Stevie Ray Vaughan Award at the organization’s 11th annual benefit concert. Doug Morris, CEO of Sony Music Entertainment, will honor Curbishley with the MusiCares From the Heart Award. Both honorees have shown remarkable dedication and support to the MusiCares Foundation in its efforts to provide access to addiction recovery treatments and sober living resources for members of the music community. Since its establishment in 1989, the foundation has become a leading advocate for addiction recovery, offering networks through Safe Harbor Rooms and holding weekly support groups for those learning to cope with the issues surrounding the recovery process. 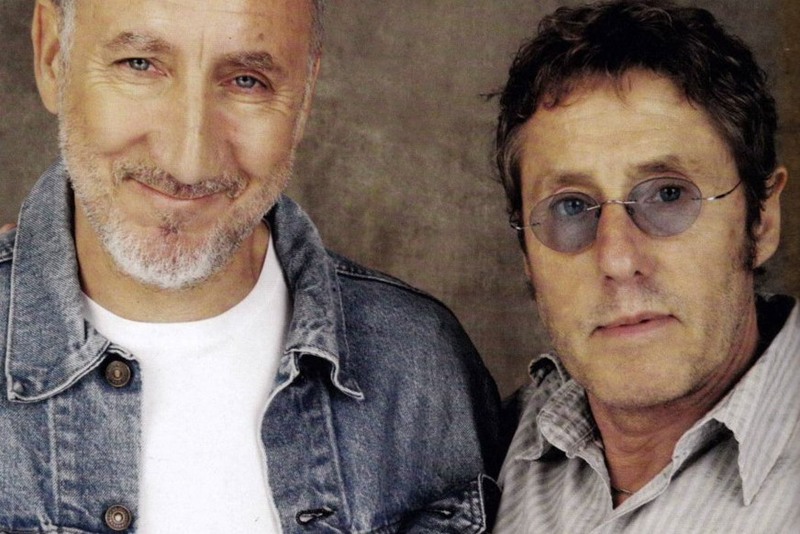 The Who will also take the stage to perform at the benefit, featuring John Corey on grand piano, Loren Gold on keys, Pino Palladino on bass, Frank Simes on keyboard, Zak Starkey on drums, and Pete Townshend and Simon Townshend on guitars. Other performers on the night will include English punk veteran Billy Idol, Joan Jett, Foreigner guitarist Mick Jones, and others that have yet to be announced. Proceeds from the show will benefit the MusiCares MAP Fund, with support from both RBC Capital Markets and the DJ AM Memorial Fund. The latter of the two, inspired by the late Adam “DJ AM” Goldstein, has provided crucial financial support to MusiCares since 2011 as a means to continue DJ AM’s commitment to sobriety and helping others free themselves of the stigma and challenges of substance abuse. If you’d like to learn more about the MusiCares Foundation and its contributions to the music community, click here. To purchase tickets to this year’s MusiCares MAP Fund Benefit Concert, head over here.